From June to early September, the Ligurian Sea in front of Diano Marina, Sanremo and Imperia is a protected Sanctuary for Cetaceans. Dolphins, turtles and whales live in these waters thanks to an unspoilt and nutritious pelagic reality. The area, created in 1999, covers about 100.000 km from France to Genoa and Sardinia. During high season, ferries leave every day from Sanremo, Imperia and Genoa for a 5 hour discovery tour. On board you will always find specialist biologists who can provide accurate information on the whale sanctuary in Liguria and answer all the questions, with special attention to your children. Let's go equipped with wind jacket, hat, sunglasses and sun protection. An unforgettable experience for your family. And do not forget your cell phone or camera for memorable shots! 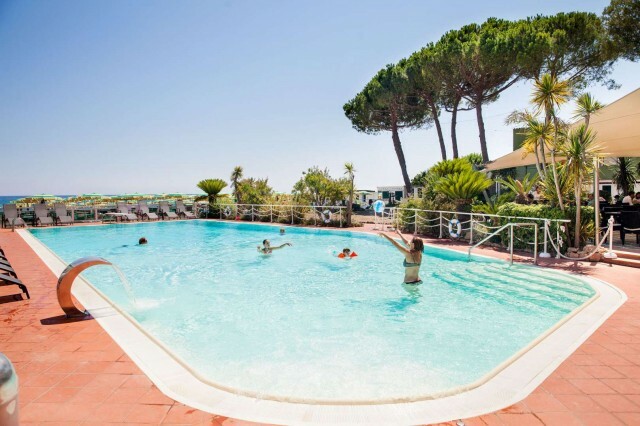 Hotel Gabriella in Diano Marina is at your disposal for information on excursions, tickets and departures: we are facing one of the most beautiful seas in the world!